Analogue Vol 2 : Life in Box is a zine dealing with working in a corporate office. Created in Mumbai, in November 2010. 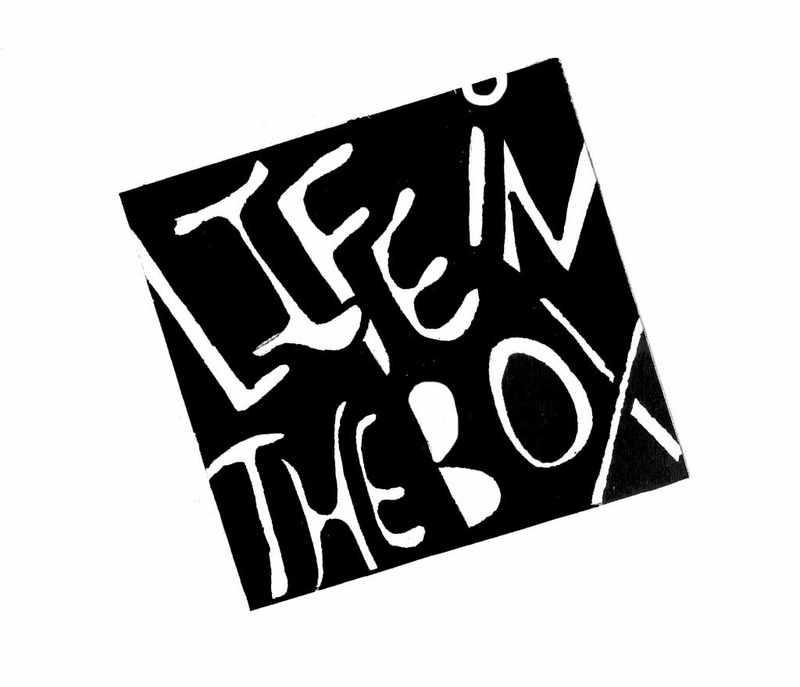 Analogue Vol 2: Life in the Box is a zine that evolved when I was working in a corporate environment. Created in November 2010, Mumbai, India.